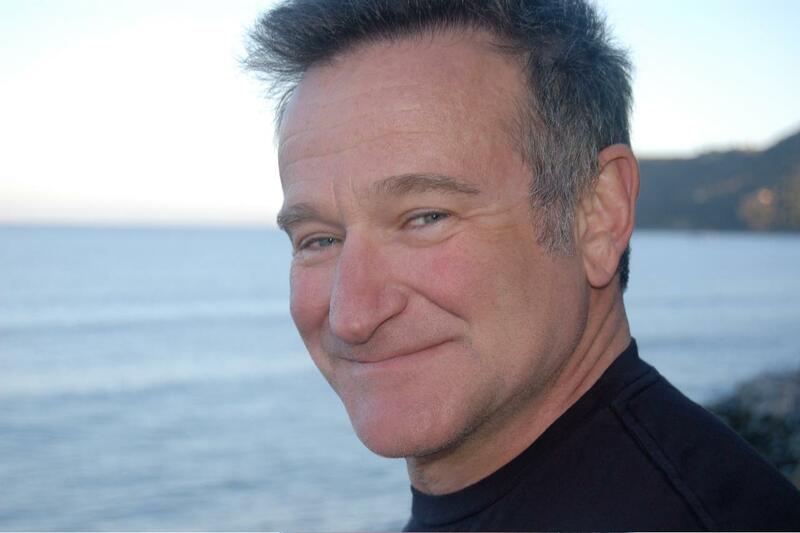 With the passing of Robin Williams, suicide has been on the minds of many people. They can’t seem to grasp how a seemingly happy guy on the outside can have the kind of depression that he suffered with. Robin Williams was one of those actors who touched lives all over the world. He brought joy and laughter into the homes via movies like Mrs. Doubtfire, RV, Jack, Toys and so many other movies and the list goes on and on. He left behind a legacy that many will find irreplaceable. 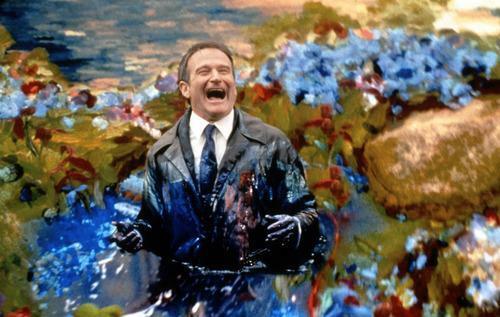 There is one of Robin Williams movies that is almost surreal when it comes to depression and suicide. And I wonder if this movie in some ways really are a parallel of his own life and darkest moments. It has been some time since I seen it and I don’t necessarily believe in the afterlife like this movie portrays. The movie is called “What Dreams May Come”. What I have been thinking about is how difficult it must have been for him due to being bi-polar, major depression and addiction. We all see the happy guy that is full of life and smiling. But he is also the face that shows that anyone can suffer from mental illness. It doesn’t how much money you have or what you do for a living. 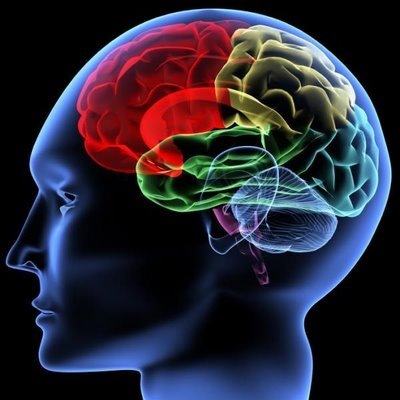 People don’t choose to have mental illness, it is a disease and a difficult one to treat. I have known a few people that have committed suicide. I can’t begin to understand how dark they may have seen the world. I also have friends that have bi-polar and other mental illnesses. It is sad at how different they are treated from medical patients when they have to go in for treatment. My friend Jeri is a rapid cycler. That is one of the harder to treat forms of bi-polar. She also has borderline personality disorder and other things I can’t spell. One night I had to take her to the ER. They way they treated her you would have thought she was a leaper or had the bubonic plague. They treated her like she didn’t matter and some of the nurses mocked her behavior. Her behavior wasn’t because she wanted to act out. It was just what happens. It was at the point that I felt blessed that I have a physical illness instead of a mental illness. Another friend of mine has a husband that has anxiety and depression. It isn’t just the person who has the disease that has to live with it, it is also the family. My heart goes out to them as they live each day with mental illness. It isn’t like they wake up one day and decide it is cool to have mental illness. It’s a chemical imbalance in the brain and they should be treated the same as anyone else. The stigmas need to stop if there is any hope for those who suffer that doesn’t need to. Mental illness shouldn’t define a person though. It is a disease that can be treated. But I think there is a huge amount of fear when it comes to mental illness in regular people and the medical profession. 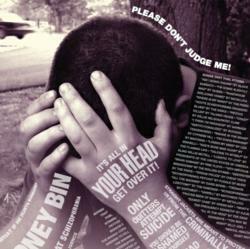 Recently a young man that was like a nephew to me committed suicide. Some will say that he was selfish and knew what he was doing. And others understand that mental illness can ruin lives. Frankie was a kid that had a lot of dark patches in his life. He had a beautiful daughter that he loved more than life. I can’t say why he chose to do what he did. Maybe he didn’t feel he had a choice. I know I miss his quirky smile and his off the wall sense of humor. Suicide not only takes the life of the person who does it, but it also takes a part of the lives of those around and those who loves the person. I choose to remember Frankie for smile and off the wall humor. I do hope that people will remember Robin Williams for all the wonderful things he has done. He should be remembered for bringing joy and happiness to a world who could use it. He was loved by millions and by his family and friends. I will choose not to remember him for how he died, but for what he brought to the world. I loved his movies and he will be missed.